Short Term Rental. Single family home with finnished basement located in Quincy's Faxon Park area. 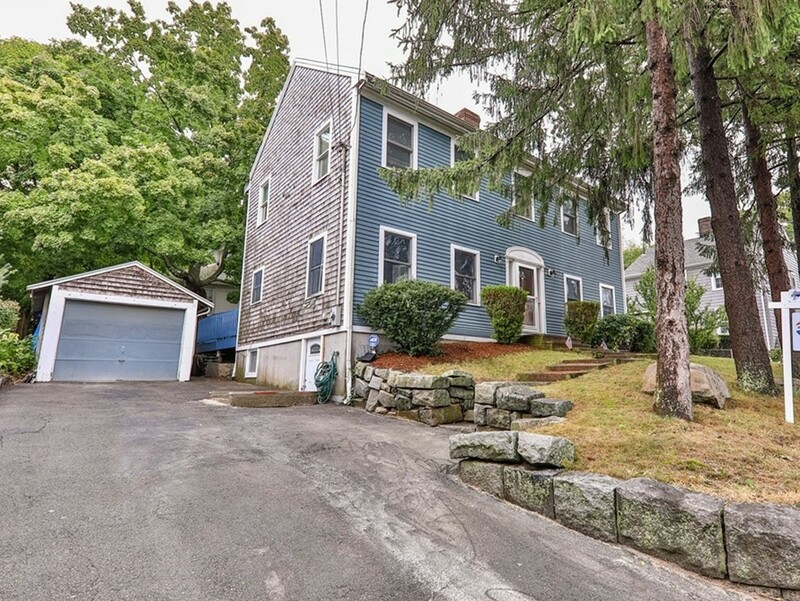 Located on top of the hill with Boston views, easy access to major routes & highways, close to public transportation,Bus # 236 to Quincy Center and nearby shops and restaurants. Recent updates include: new kitchen, cabinets, stainless steel appliances, granite counters and ceramic back-splash. From the kitchen you can step out to an outdoor deck and decent size yard for your entertaining. This spacious home features good-size rooms, especially the bedrooms. The living-room boasts a handsome brick fireplace, hardwood floors and recessed lighting. The 2nd floor has 4 bedrooms and 1 full bath.Plenty of storage in the attick. The master bedroom features high ceilings and lots of windows. The recently refinished lower lever is a big bonus in this house, with full bath and kitchenette for extended family.